46% of new hires don’t last 18 months! 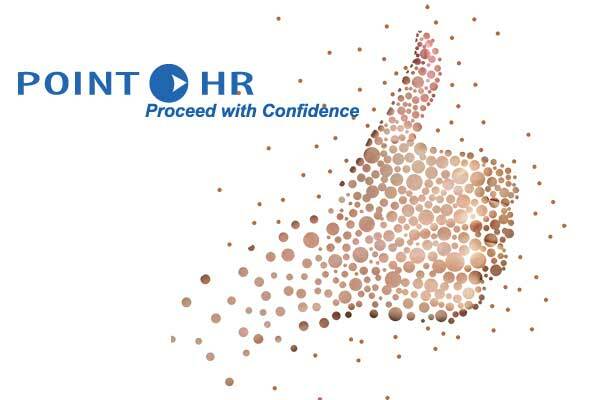 New Hire Self Service Onboarding Portal – Immerse new hires in your company's policies and culture, while automating and reducing paperwork. I-9 and E-Verify Automation – Streamline I-9 and E-Verify processes and reduce audit risks and errors with paperless preparation and storage of I-9 forms. 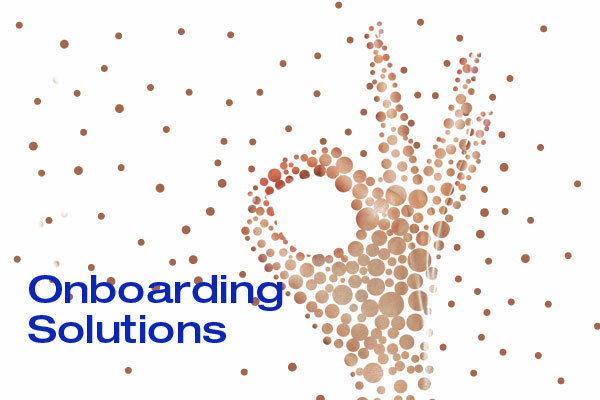 E-Forms Library – Enable electronic onboarding forms like Direct Deposit and W-4s to reduce paper processes and automate employee form submissions. Robust Reporting – Create custom searches and reports to determine organization’s onboarding effectiveness. Today, there is less room for interpretation of the law, and companies must operate within the restrictions of a strictly regulated employee environment. This includes a large amount of administration-enforced laws and regulations such as ERISA, COBRA, EEO, OSHA, ADA, FMLA, and FLWA/FLSA, not to mention age discrimination, sexual harassment and workers ’ compensation. There is an easier way to comply with federal regulations! Technology has advanced to simplify the compliance process. Collect, track, and report upon EEO data in compliance with federal regulations. These systems are automated, which means a tremendous amount of time saved regarding manual data entry and documentation management. The collection and storage of all EEO information can now be stored automatically in a centralized location. 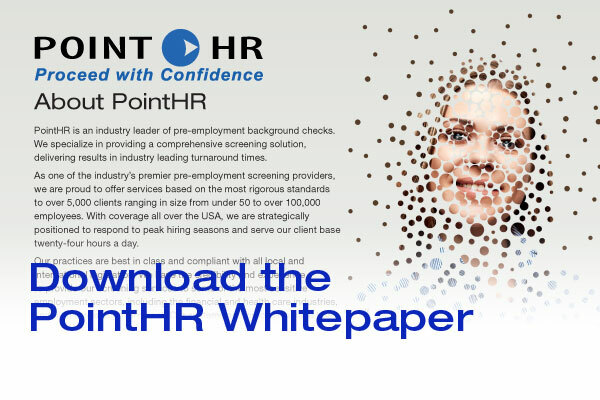 You are able to stress less about compliance issues with the PointHR system.